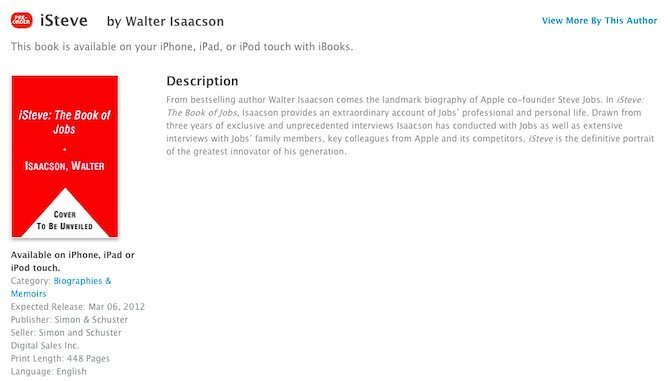 Amazon today lists the Walter Issacson authorized Biography of Steve Jobs, the one commissioned by the Apple CEO last year. Issacson will have had three years of access to the normally reclusive Steve Jobs. Listed at 448 pages, the book will be published by Simon & Schuster. From bestselling author Walter Isaacson comes the landmark biography of Apple co-founder Steve Jobs. 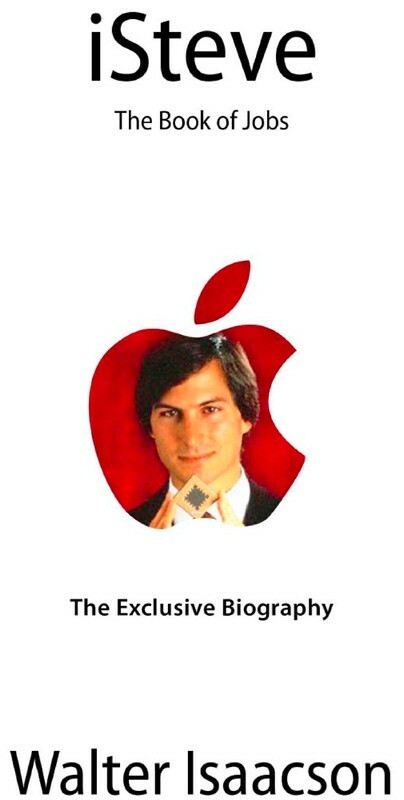 In iSteve: The Book of Jobs, Isaacson provides an extraordinary account of Jobs’ professional and personal life. Drawn from three years of exclusive and unprecedented interviews Isaacson has conducted with Jobs as well as extensive interviews with Jobs’ family members, key colleagues from Apple and its competitors, iSteve is the definitive portrait of the greatest innovator of his generation. Walter Isaacson, the CEO of the Aspen Institute, has been chairman of CNN and the managing editor of Time magazine. He is the author of Benjamin Franklin: An American Life and ofKissinger: A Biography, and the coauthor of The Wise Men: Six Friends and the World They Made. He lives in Washington, D.C., with his wife and daughter. Before you get too excited however, the book doesn’t ship for nine months (March 2012). But even so, it will likely be a big hit and as you know with iPads, it is good to get in early.